My normal 2 boxes every 2 weeks, plus 3 rolls of SBA, and 7 rolls of halves. The 7 rolls of halves netted nothing! The 3 rolls of SBA's netted 1 near date. 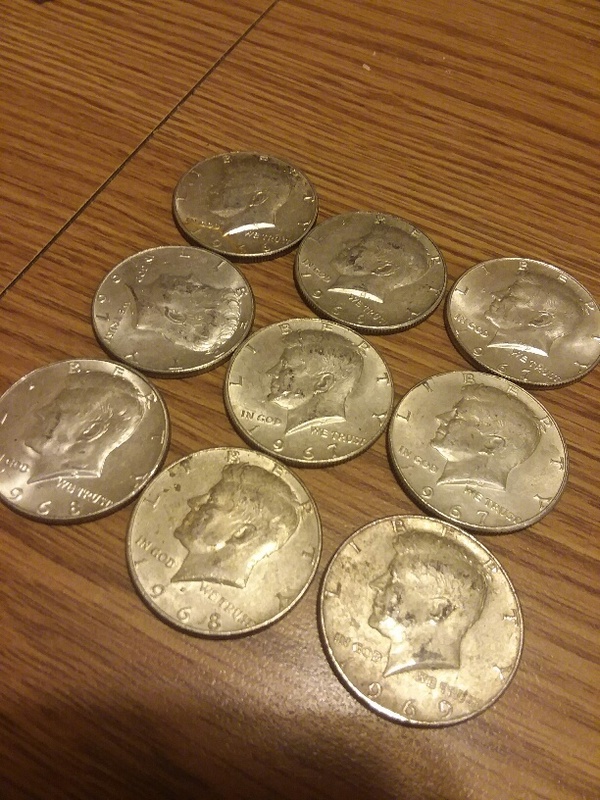 The first box of halves gave up 9 silvers, 2-'66, 4-'67, 2-'68, and 1 1969. The 2nd box was a bust. i forgot I ordered a box last week when the bank called me. they were nice enough to let me buy $330 worth since I didnt have $500. 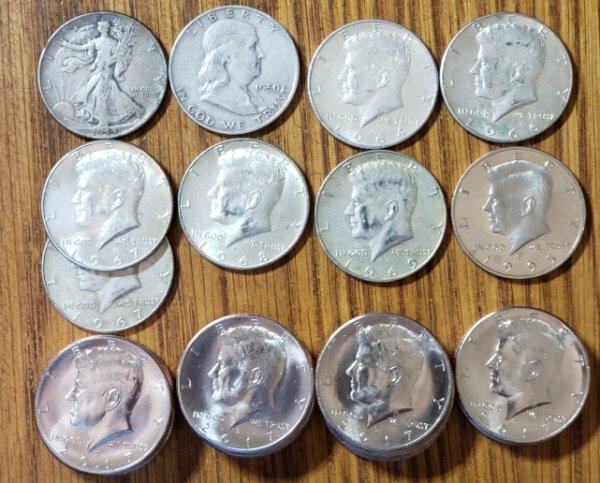 Just finished up the 20th box for this week, 5 boxes contained silver.Tuesday I pulled 9 Pieces of silver 1-64, 1-67, 4-68, and 3-69's, Today I pulled 1-45 Walker, 1-50D Bennie, 1-64D Kennedy, 1-66, 2-67, 1-68 and 1-69, I also pulled 1-95S Clad Proof, and 18 Beautiful 2017D's NIFC. Lots of boxes this week, Yielded 17 pieces with 4-90%ers. At least I went over my goal for the week. Hope you all have a wonderful weekend. Keep Stacking!! Aamzing haul! Congratulations! 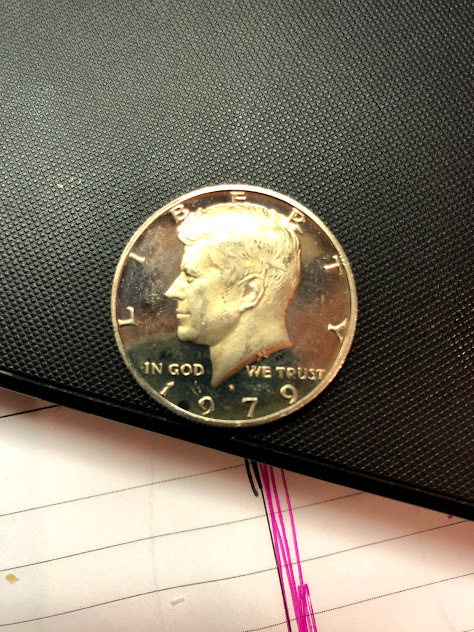 Check the 1964 for a DDO and/or RPM. 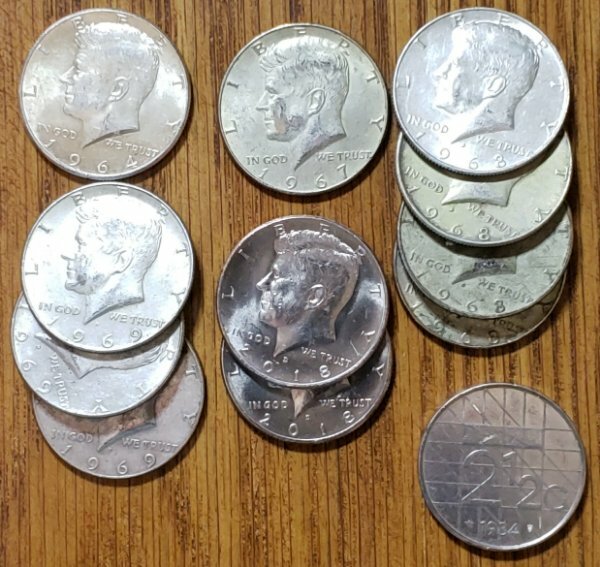 Just finished up the 20th box for this week, 5 boxes contained silver.Tuesday I pulled 9 Pieces of silver 1-64, 1-67, 4-68, and 3-69's, Today I pulled 1-45 Walker, 1-50D Bennie, 1-64D Kennedy, 1-66, 2-67, 1-68 and 1-69, I also pulled 1-95S Clad Proof, and 18 Beautiful 2017D's NIFC. Lots of boxes this week, Yielded 17 pieces with 4-90%ers. Just a quick note to thank everyone for the kind words. 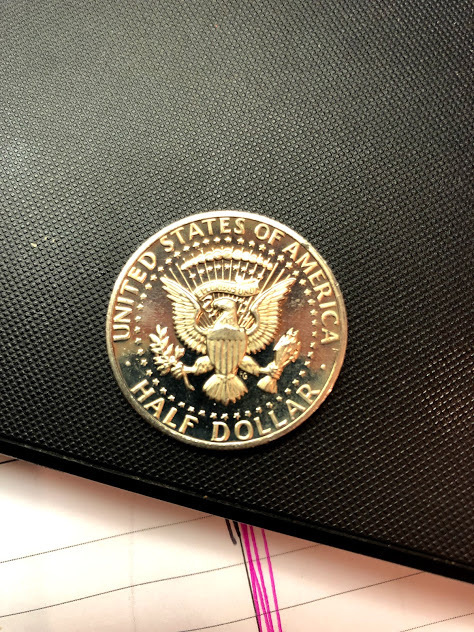 Also People are going Crazy, 2019 West Point Quarters are burning up Ebay. $800.00-$900.00 a Roll. Thought I would share. you think we can find the W in Arizona?